Are you in the midst of redecorating your home, or have you recently moved house? If so, you may be searching for new curtains. With a dazzling array of fabrics, colours, and patterns available, it can be tough to decide which curtains are best for your home. If you’re on the lookout for beautiful curtains, hopefully, you’ll find this guide helpful. 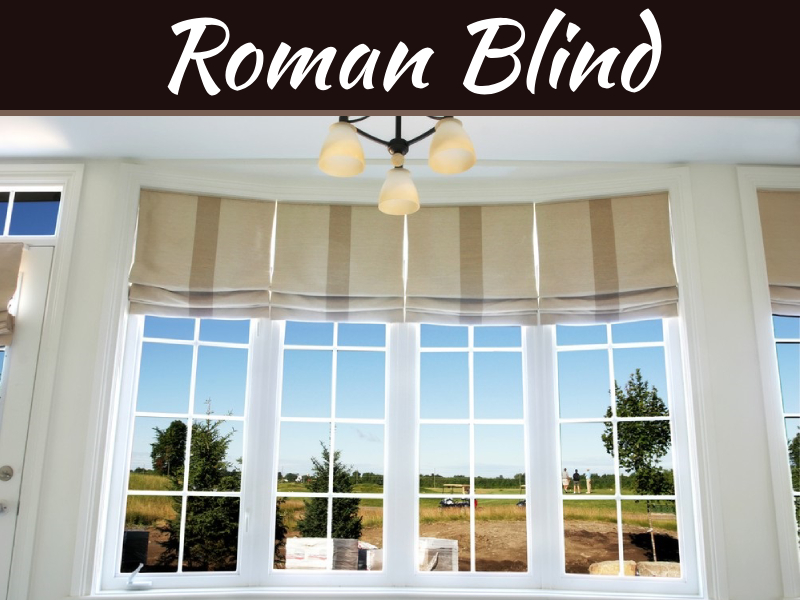 When you’re searching for curtains for your home, you have a range of options available to you. 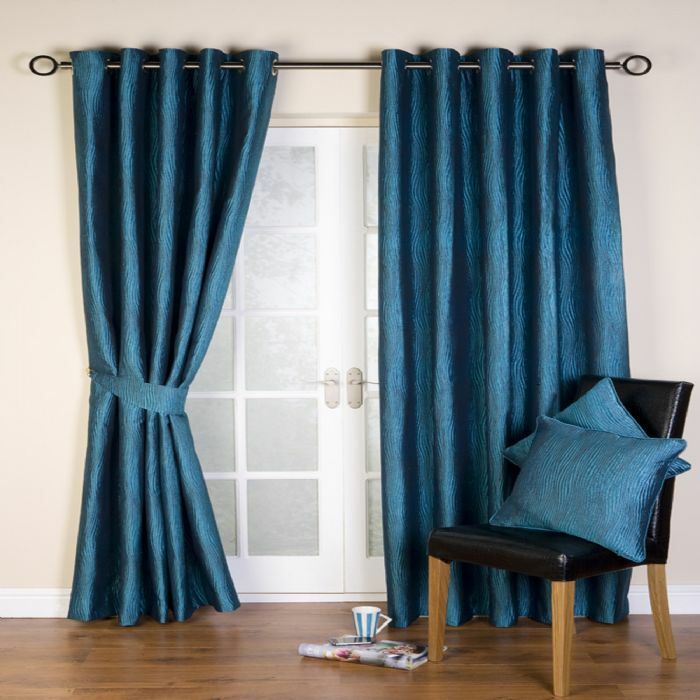 You can buy ready-made curtains from shops and online stores, you can order fabric and have your curtains made for you, or you can buy fabric and make your own curtains. If you choose to buy ready-made curtains, it’s essential to measure your windows first. You don’t want to get home, start climbing up ladders and then find that your curtains finish half-way up the window. Take your measuring tape, note down measurements for the width and length of the windows, and search for curtains that are slightly larger than the window. 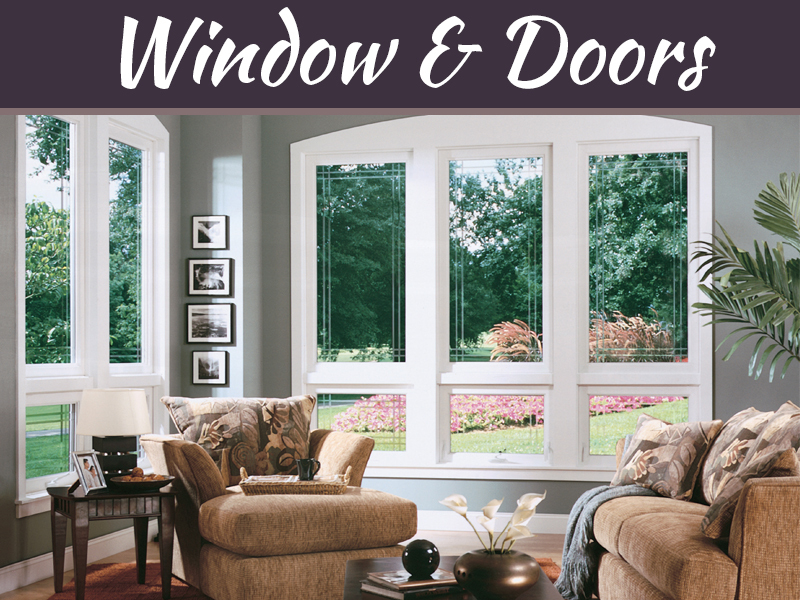 Often, there is a range of sizes available, and they are designed to match standard window measurements. If you can’t find a print or a design you like, or you have your heart set on a specific look, another option is to order curtain fabric. When buying curtain fabrics, it’s wise to consider the type of material you want and the colour and print before you make a decision. 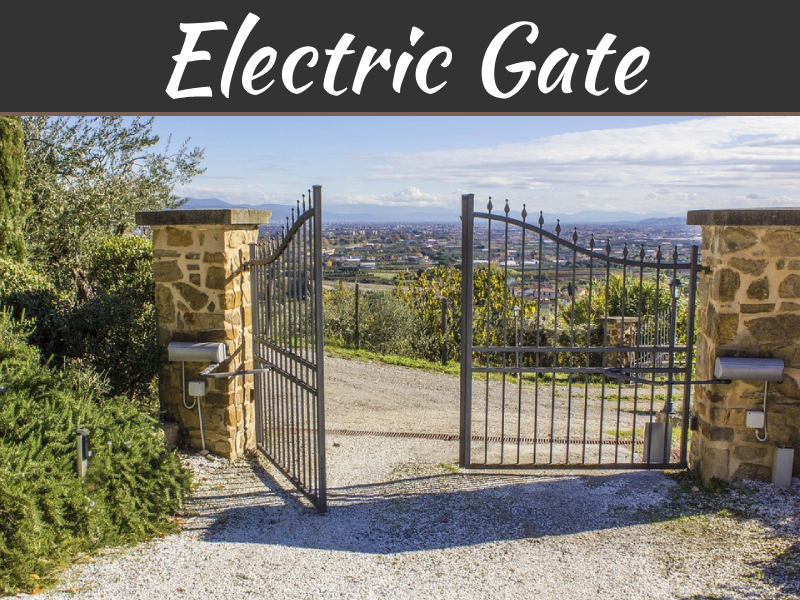 Have a look online, visit stores, and look for inspiration in magazines and interior design blogs. If you’re redesigning or revamping the whole room, it’s helpful to create a mood board so that you can piece every element together. Once you know what you want in terms of the look of the curtains and the type of fabric, you’ll need to turn your focus to the quantity of fabric. 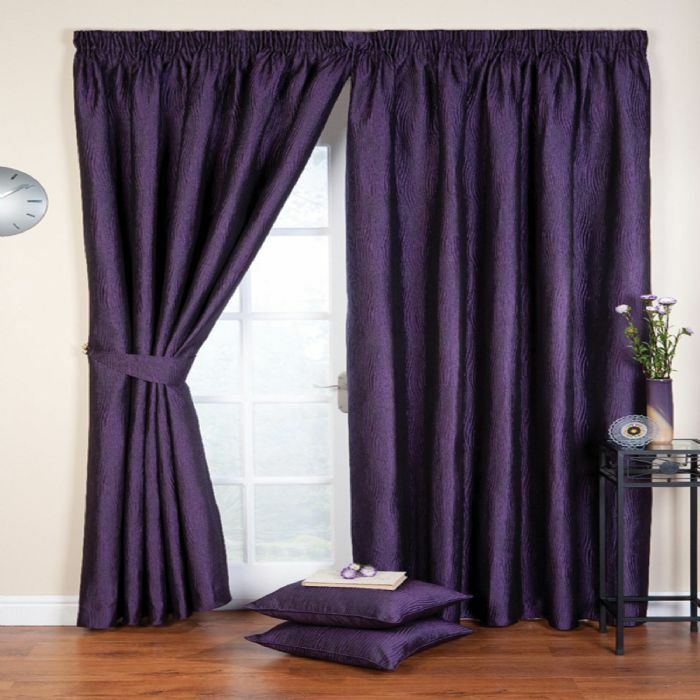 The amount of fabric required will depend not only on the size of the window but also the type of curtain you want. Pleat curtains, for example, require extra material to create the fold effect. In most cases, curtain fabric is sold by the metre. If you’re trying to work out how much material you’ll need, there are some very handy calculators available online. 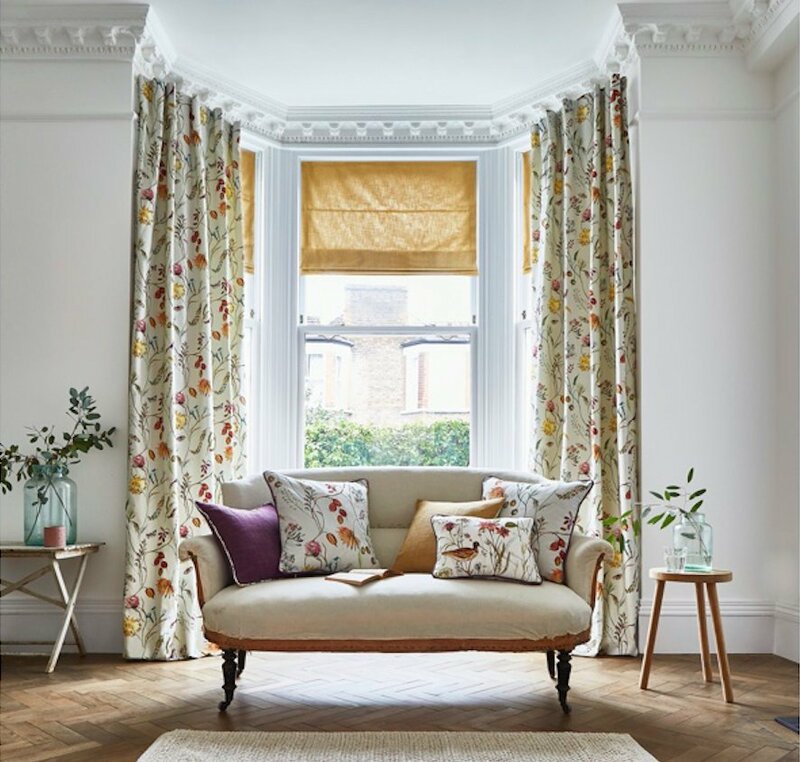 When ordering curtain fabrics by the metre, it’s always to best to buy additional material, as you want your curtains to cover the entire window. If you have a short-list of contenders, and you’re not sure which pattern or print will suit your home best, it’s useful to buy swatches before you make a decision. If you’re decorating a new home or you’ve decided that your bedroom or living room curtains have seen better days, there’s a stunning array of curtain fabrics out there. You can buy readymade curtains, an order made to measure curtains or buy fabric and make your own curtains if you’re keen to flex your sewing skills. 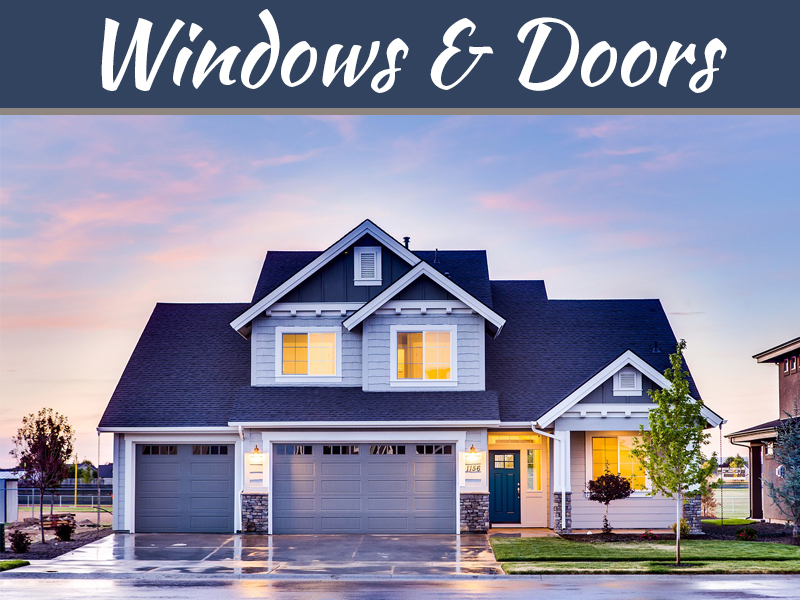 Take time to browse online and visit stores, compare designs you like, and always make sure you’ve measured your windows accurately.